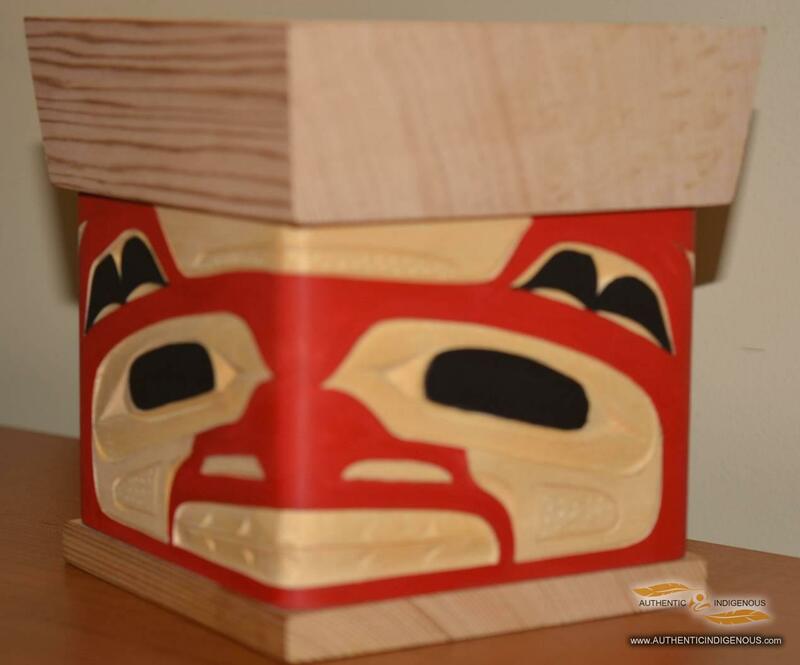 Master carver for 47 years, specializing in Northern style. 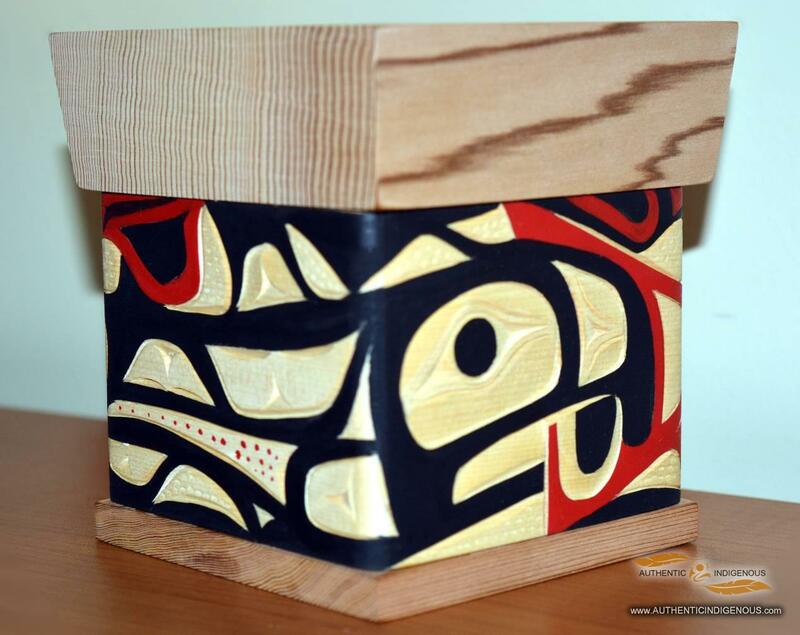 Using yellow and red cedar. 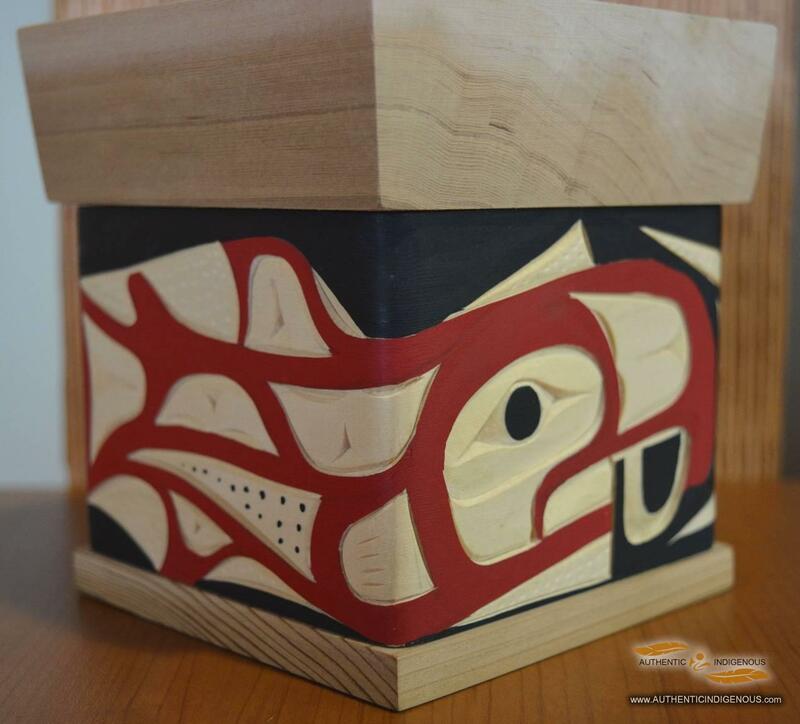 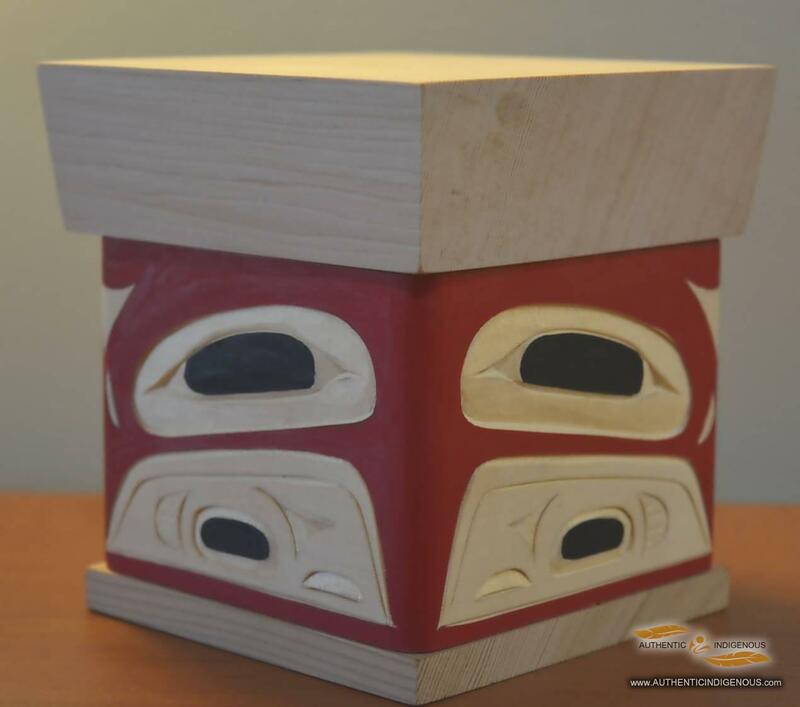 My name is Joe Campbell , KatxaLacha and I am a Musqueam artist who maintains a Coast Salish art style as well as northern style and contemporary work in bentwood boxes and panels. 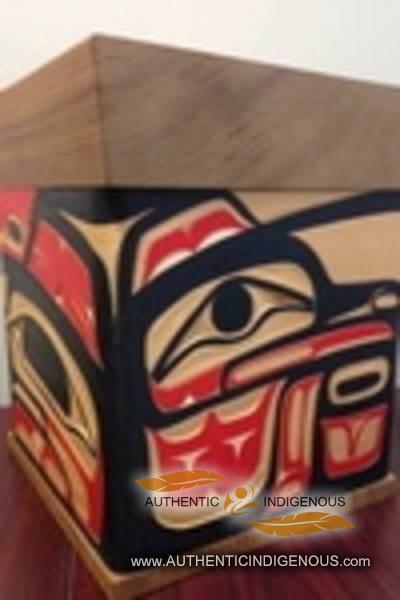 Proud member of Musqueam Nation. 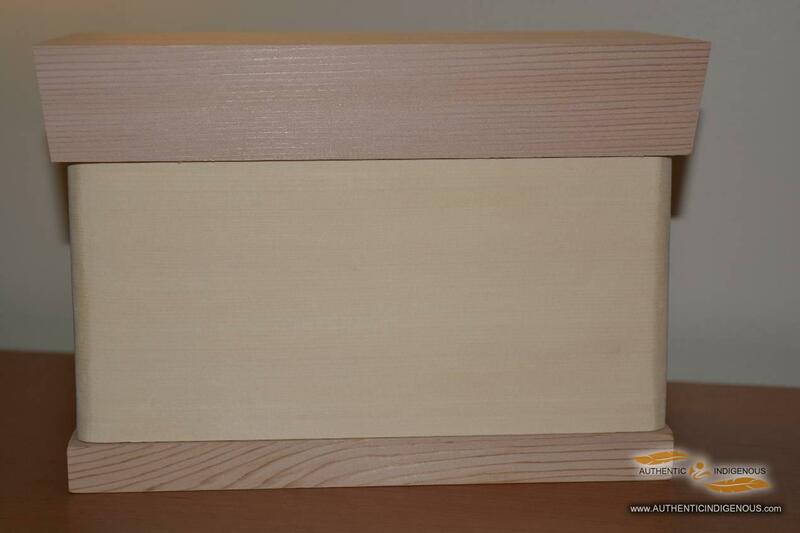 Getting my influences from my late brother and father. 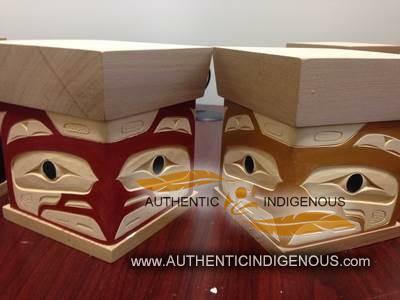 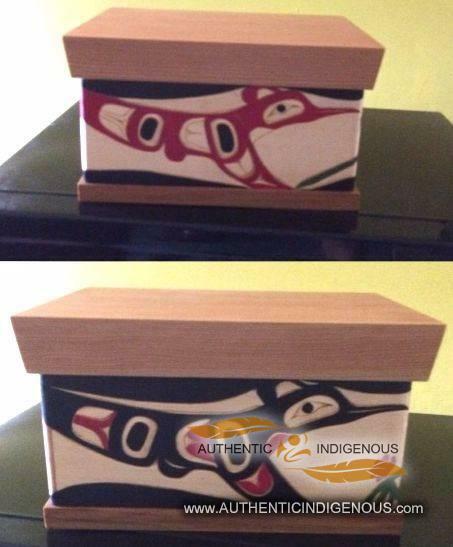 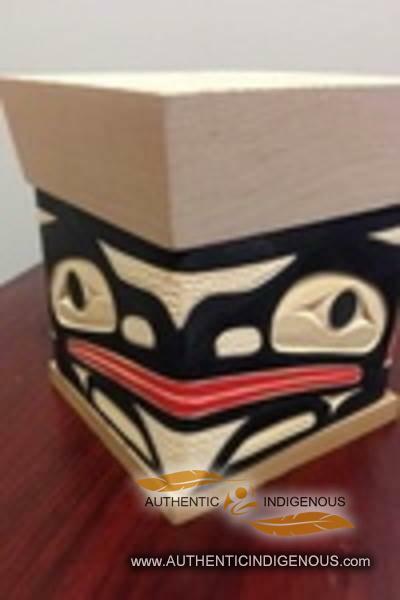 Can find beautiful bentwood boxes, talking sticks, paddles and wall panels at many galleries in the lower mainland. 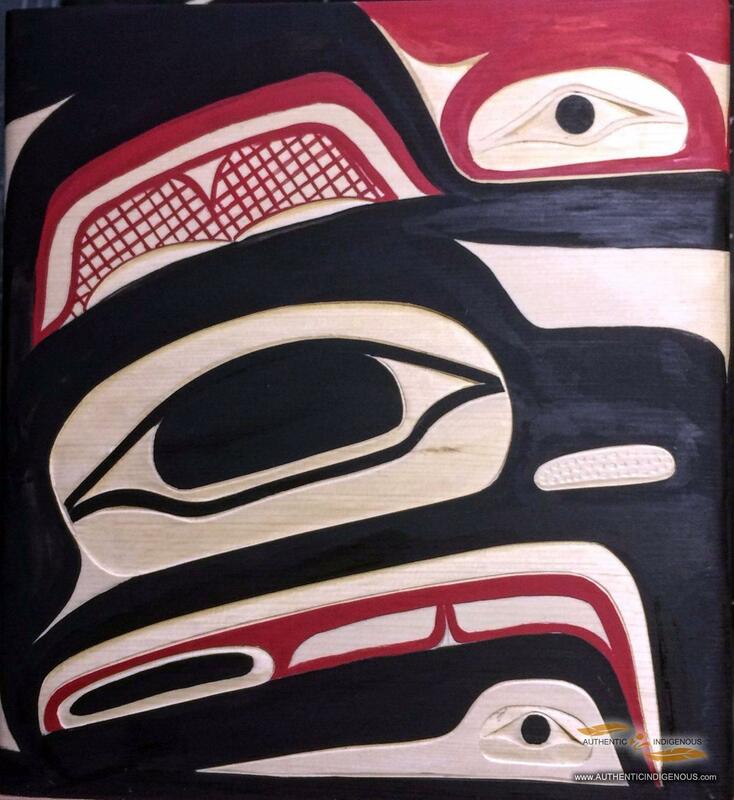 Educated in the arts from Capilano College and mentored by Robert Davidson. 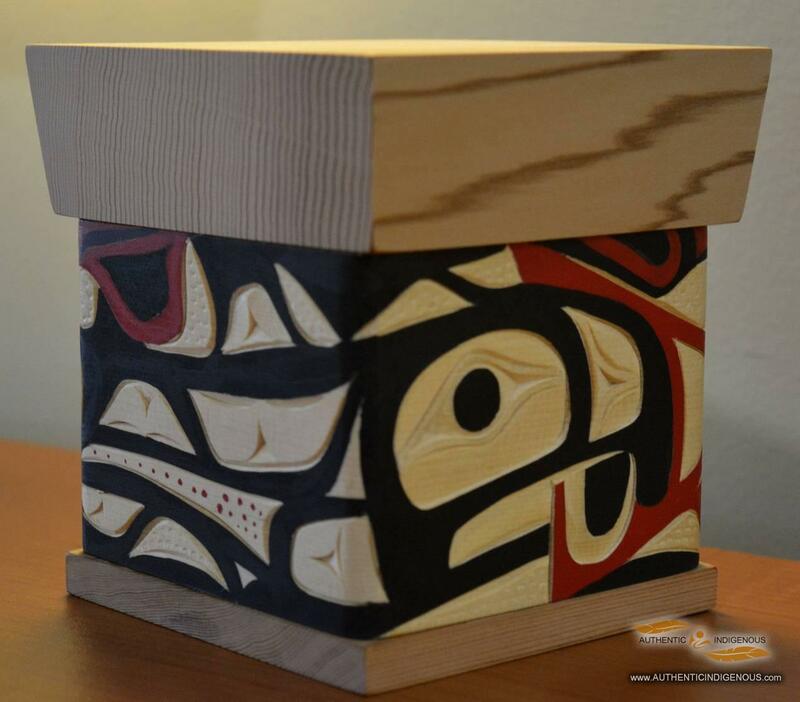 Both helped make me into the master carver I am today.